A system that goes beyond grief. This system goes beyond grief. It helps you embrace life again. If you are like me, your heart has been broken more than once. This may be because of the loss of a loved one, a divorce, a loss of health or a loss of a pet. I have experienced each one of them and I understand how difficult it is at times to face life with that void in our heart. Still…we have the power to transform this loss and change our lives. 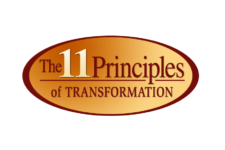 Because I want to help you move from grief to growth, I created The 11 Principles of Transformation® which includes elements from post-traumatic growth, positive psychology, mindfulness, cognitive behavior therapy, and meaning-making approach. It is a step by step program that helps you embrace life after a loss because. it goes beyond grief. It helps you develop resilience, empowerment, and self-confidence. 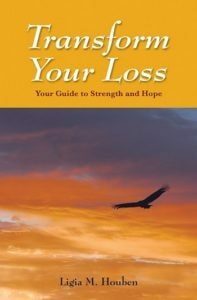 It teaches you how to rebuild your life and grow, emotionally and spiritually, through your loss. It offers you a new perspective which will bring you more meaning and purpose into your life. These principles can be applied to other types of losses such as the loss of a job, loss of identity, loss of your ideal life, or even the transition of retirement and aging. If you are experiencing a loss in your life, you may feel alone and that nobody understands you. People may want to fix you but what you need is a helping hand. Your world has gone off balance and you may feel like falling. Your life has changed because when there is a loss there is always change. Still, inside of you, there are powerful resources that can help you transform that loss. If you lost a loved one you can change your suffering into honoring. 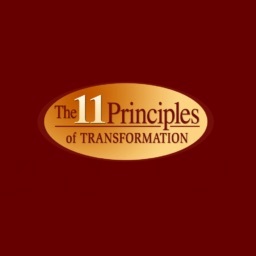 The 11 Principles of Transformation®, through seminars, workshops, and Ligia’s book have helped thousands of people transform their loss and transform their lives. Join us and give yourself the opportunity to connect with that side of you who longs to feel better. Still, many people even when confronting devastating and life-changing transitions situations, are able to bounce back and profoundly transform their lives. Is it possible to embrace life in face of loss? 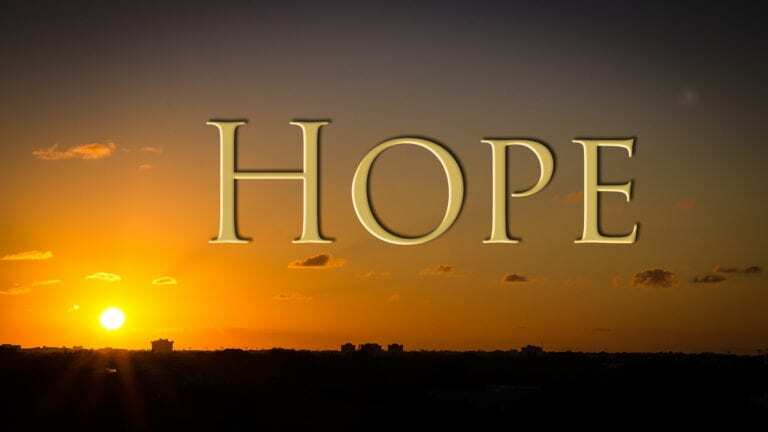 What if you could find a way to start healing from the inside out and embrace hope again? You truly can. You are more resilient than you think. 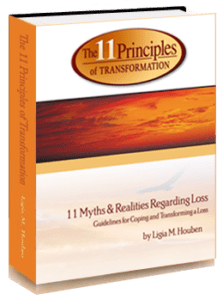 Ligia M. Houben created the system, The 11 Principles of Transformation®, which was introduced in her book, Transform Your Loss. Your Guide to Strength and Hope. This book is included in the online program and once registered, you will receive your FREE copy by mail if you live in the USA. If you only want to buy the book, click the button below. Thank you so much for a wonderful workshop today in Sherman Oaks. 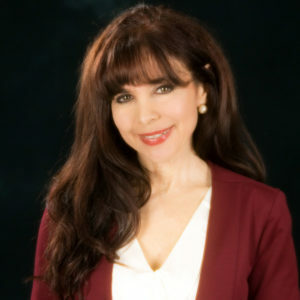 Your presentation on Transforming Grief and Loss was so lovely and warm and informative. You are definitely well suited for the work that you do! Thank you for spreading your heart and healing to so many.